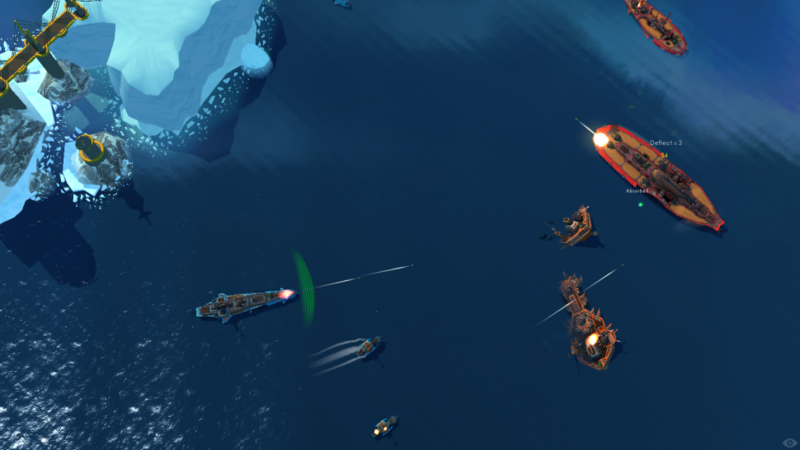 Leviathan: Warships is a turn-based strategy game featuring big boats and cross-platform play. The game will allow up to four players to strategize together via PC, Mac, iOS and Android devices. Leviathan: Warships features a full cooperative campaign as well as five challenge missions. Customize a fleet of warships and join your friends on the high seas of battle. If nautical combat sounds a little slow and boring to you, don't fret. Open up a glass of wine, sit back, relax, and enjoy this trailer. Play some Barry White in the background and you should be good to go. Leviathan: Warships supports four player online co-op. It will be available on PC, Mac, iOS, and Android April 30th. That's tomorrow. Steam has the game listed at $9.99. Page created in 1.1129 seconds.